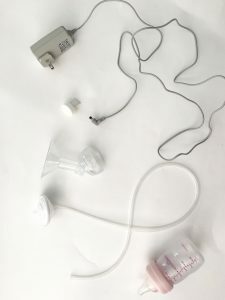 “Which breast pump should I buy?”. Honestly, there’s no right or wrong answer. It’s a decision that’s up to you, your wallet, and/or your insurance company! 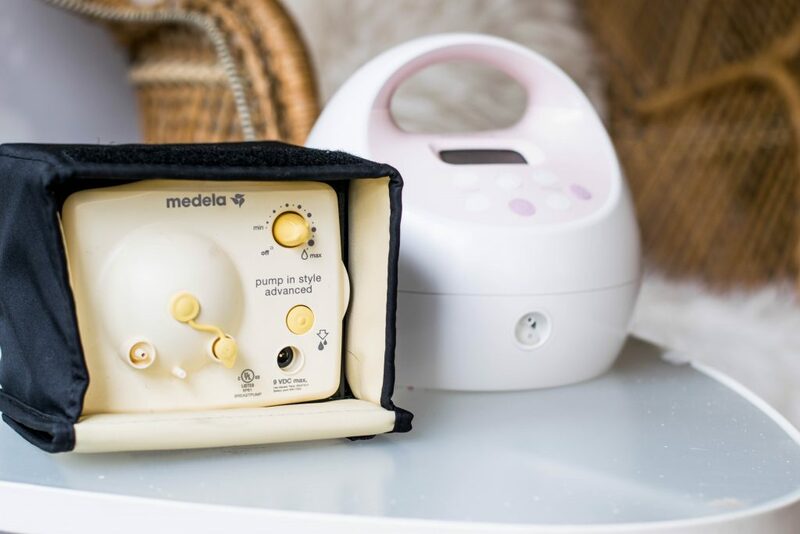 I was lucky enough to have been gifted both pumps, Medela Pump in style Advance and Spectra S2, by friends, family, and my insurance company. 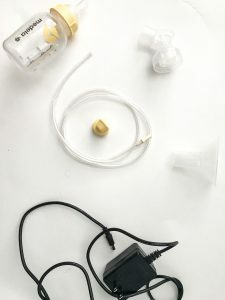 Because of the frequently asked question regarding while breast pump should be purchased, I’ve decided to do a little breast pump review on both sharing my opinions, the pros/cons, and the features. 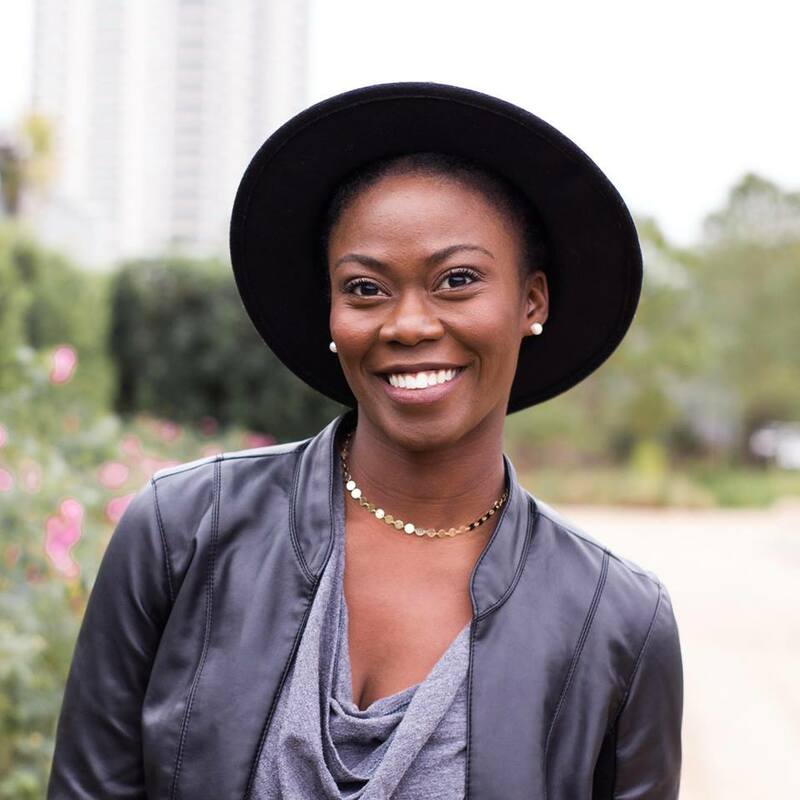 This post is not sponsored,has affiliate links, and 100 percent my own opinions! Very popular: you can find this pump BASICALLY anywhere! I know that several hospitals in my area have them in the hospital. You can also buy them from my retailers. Because you can buy the pump from almost anywhere, you can also buy most of it’s parts in stores as well. Keyword: “most”. If you need very specific specialty parts, you may have to order them online. Comes in a backpack, tote bag, or a very simple little black box. The black box pump is very small and fits comfortably in most bags. The plastic parts are BPA free! Has more parts to keep up with. Specifically, the membranes (the little white pieces). They can get lost super easy. Double Electric: basically meaning you can pump both breasts at once and use the electricity to do the work for you! I’ve used this pump for about 3 years. I only pumped while I was working part time but never had any issues with this pump. I was able to use Dr. Brown bottles with this pump but not any other brand. 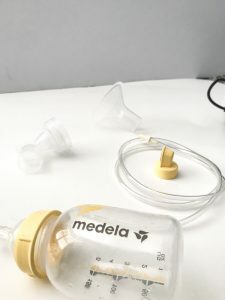 Medela is popular and what was always available. That’s the main reason I used it. Overall, I’d suggest this pump because it doesn’t really have many cons. It’s pink. I’m not going to lie, it’s so cute. it has a glow light button on it. I’ve had to pump in the dark a few times so it was super helpful to have a pump with a light. It has a timer on it! MAJOR PRO! I could easily use my phone but I get distracted with apps on my phone. It’s nice to look down and see that. It has a little holder for your bottles. Affordable: see Amazon price [without insurance] (here). It’s kind of bulky and has an awkward shape. Fits in a bag but not as well as the Medela box does. The timer and glow light button are major features. I just started using the Spectra S2 with Baby 2. 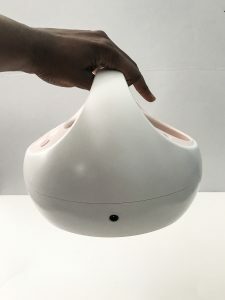 I haven’t had any complaints and have been super impressed with it’s features. Aside from it’s awkward shape, no issues. 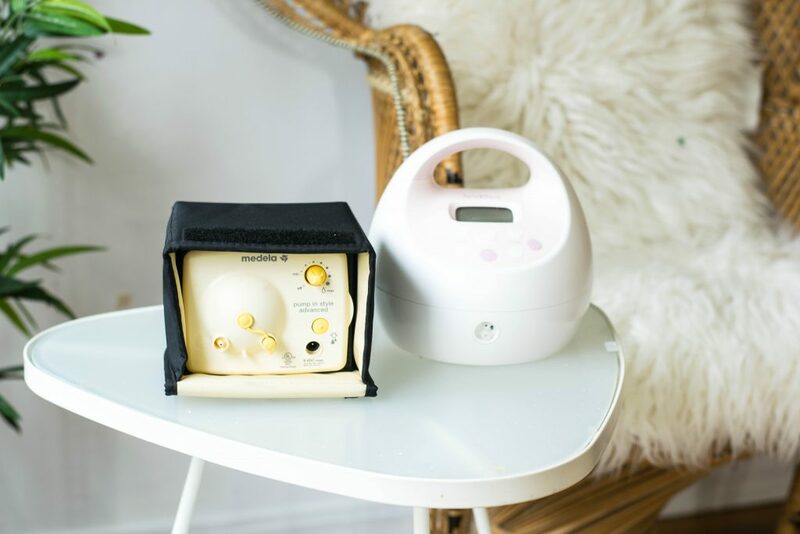 Like I said before, there is no right or wrong answer to the question, “What breast pump should I buy?” You have to go with whatever works best for you and your budget. These two are great. I would recommend them to anyone BUT please know that there are several breast pumps on the market! There are stronger ones, more portable ones, cheaper ones. It really just depends on YOU to make your decision. 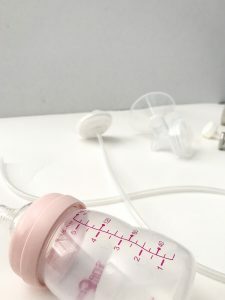 I eventually hope to test out different pumps and have an ultimate list made but for now, I hope you enjoy the review of these two extremely popular breast pumps. I love the spectra brand I have the S1 model which can be used with electricity or the rechargeable battery feature (which I love). 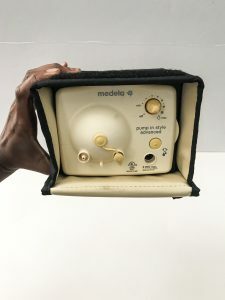 I have a medela as well I haven’t used to yet but I will keep it in my office at work to use. That’s awesome! Spectra is such a great pump!